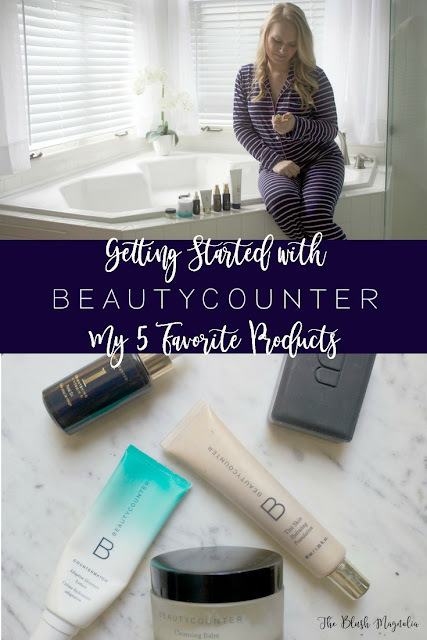 Ever since I shared the news that I upgraded my Band of Beauty membership to become a consultant and educator for Beautycounter, I have gotten so many questions about the products. 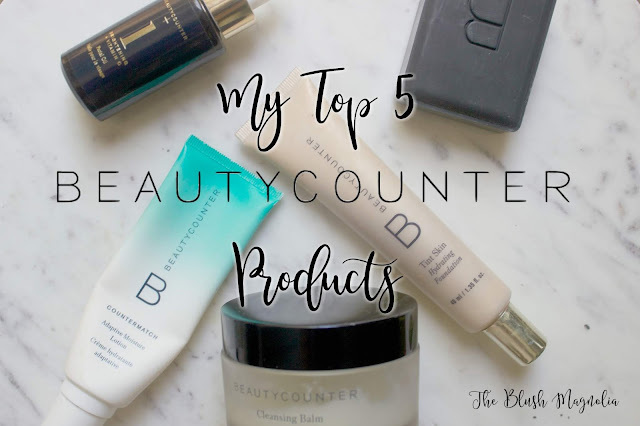 At this point I feel like most people have heard of Beautycounter and are getting a little curious about what all the recent hype is about. If you’re familiar with our company, we have banned over 1,500 ingredients in our products that have shown a link to endocrine disruption and chronic disease or that are known or suspected carcinogens. If you thought that the government kept these things out of our personal care products, you would unfortunately be mistaken as a major regulatory law for cosmetics and personal care has not been passed in eighty years! So it is entirely up to you to research and be informed about the ingredients you are putting on your skin. After all, they are absorbed into your blood stream within 26 seconds! When I first found Beautycounter as a customer, I was a little skeptical. I loved the mission (it would be amazing if when Madeline is a teenager she doesn't have to worry about toxic products even being available on the shelves of Target) and I really wanted to be safer but when we purchase beauty products we are wanting to feel beautiful - we are wanting results. 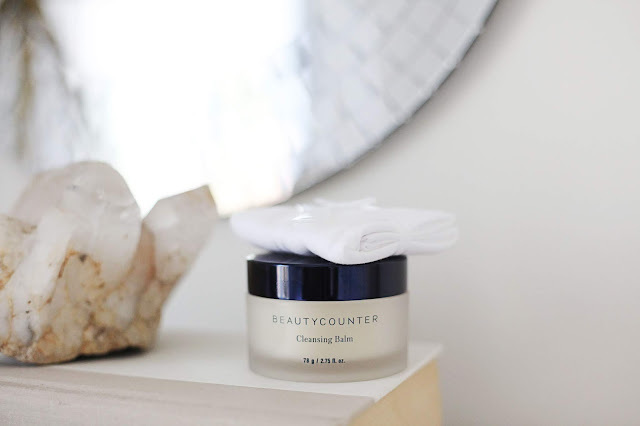 And that is something that Beautycounter is passionate about, too, which I why I love it all the more. 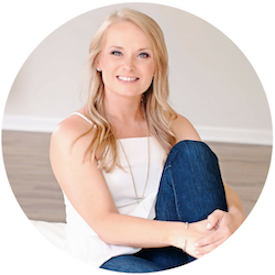 When people ask me what products I love, I’m often tempted to respond with “everything” because I do love almost every product I’ve tried - so much so that I chose to become a consultant more for the discount than the paycheck. But, if you were to make me narrow it down to the top 5, these would be them. This one is a major splurge because it is pricey but it is magic in a jar and lasts forever so well worth it. It removes makeup (even stubborn eye makeup), cleanses your skin, helps prevent acne and dry patches, can reduce the appearance of sun spots and melasma, and moisturizes while it cleans. I cannot say enough great things. It is a must try and a jar will last you a long time. Charcoal is really such an amazing ingredient. Activiated charcoal can help reduce bloat, whiten your teeth, and in the case of our charcoal bar - purify, detox, and balance your skin. I cleanse twice every day because I have really sensitive skin that is prone to breakouts, especially hormonal acne which is running rampant right now while I am pregnant. 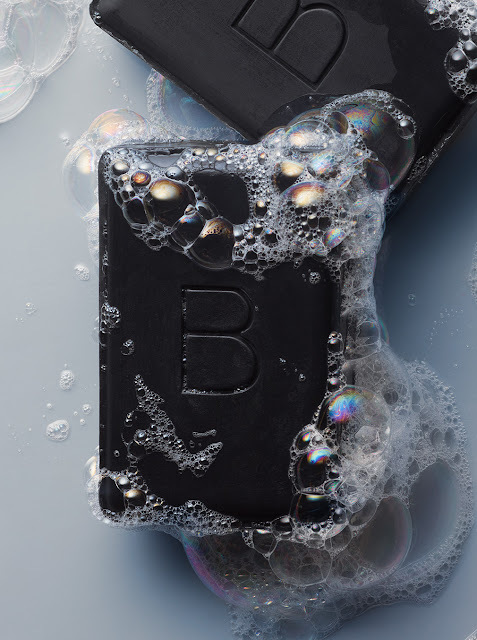 The charcoal bar helps pull out impurities from your skin so that your pores don't become clogged. It can also help naturally tighten your skin so your pores are less visible, which is something most of us want but also will help prevent them from being as succeptible to getting clogged with makeup, dead skin cells, and environmental debris we come in contact with every day. Almost everyone who tries the charcoal bar becomes quickly obsessed with it and it is gentle enough for sensitive skin. I love all three facial oils and I actually use them all in different parts of my face for different purposes but the brightening oil was my very first oil and is my favorite. It’s an Allure Best of Beauty winner and is packed full of Vitamin C to brighten skin tone and get rid of dull complexion. Its another product that is great for dark spots, melasma, and even camouflaging freckles. And it smells amazing! It’s hydrating without leaving your skin feeling oily. I use it at night and then mix a tiny drop into my day moisturizer, too. Beautycounter offers several moisturizers depending on your skin type and needs but this is our most popular and it is the one I personally use as my day moisturizer. It is lightweight, which I love, because I hate my skin feeling weighed-down yet leaves you moisturized throughout the day. 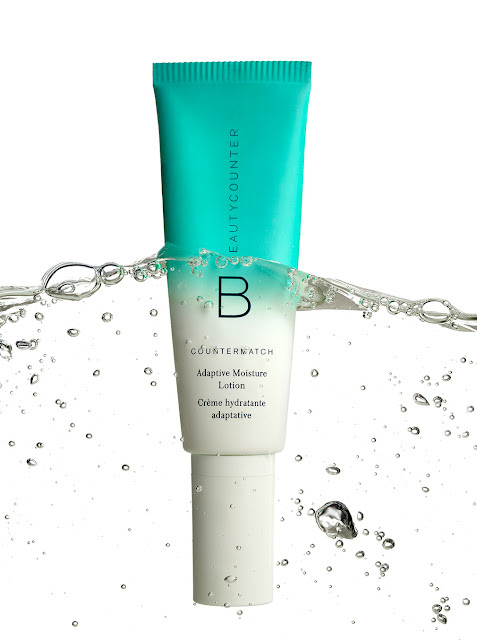 It even adjusts hydration levels throughout the day based on your skin's needs, leaving you the perfect amount of moisturized. 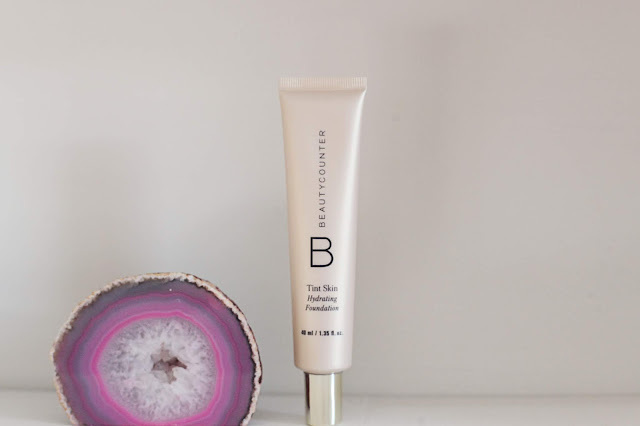 I had previously been wearing the It Cosmetics CC cream as my every day foundation and had been really happy with it but was looking for a safer option. So, this foundation had big shoes to fill but I have not been disappointed. I generally prefer a medium to full coverage foundation and think of it as my adult security blanket. Tint skin is buildable and light weight and I would consider it medium-coverage. I do still keep a good full-coverage long-wear foundation in my makeup bag for events but am so pleased with Tint Skin as my every day foundation, now. I had never given much thought to foundation safety until I learned about the EWG and was so surprised to learn that one of my old favorites was rated a 9 (on a 10 point scale) in terms of toxicity. This foundation goes on so smoothly and I apply it with either my flat tipped foundation brush or a beauty blender. I personally wear both linen and sand and mix the two depending on how tan I am and keep color samples on hand because purchasing foundation online can seem like such a gamble sometimes. I have had so much fun learning about our different products, safer beauty in general, and growing my own personal collection of safe products. Many of you know that our family tries to be really mindful of health and it has certainly be gratifying to switch out eye creams with links to fertility issues, my old foundation which was full of allergens and even known carcinogens, and a whole host of other beauty products that I just didn't know had ingredients that weren't safe for me or my family to use on a daily basis. You can read more about our switch to safer here or contact me here to chat more about Beautycounter - this month I am offering all Blush Magnolia readers $10 off their fifty dollar order when you decide to try Beautycounter for the first time. You know I am hooked!